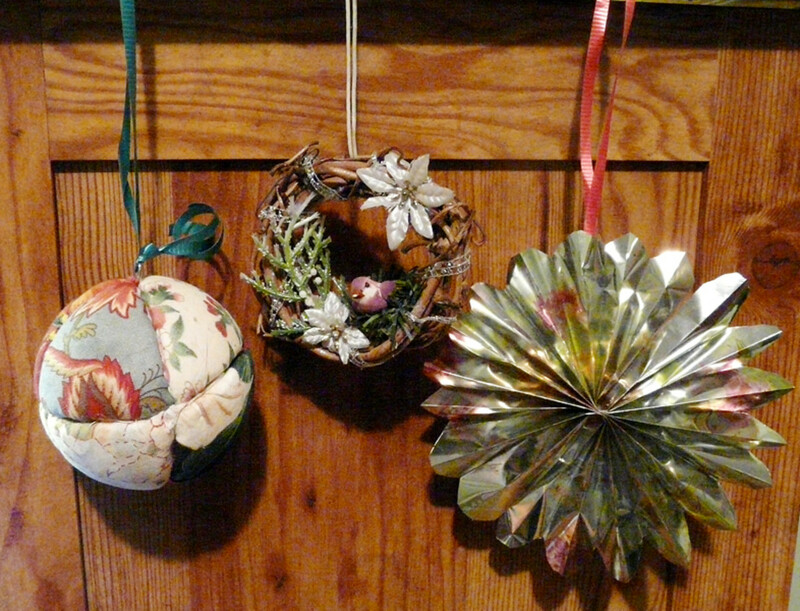 Ms. Venegas has been using origami to make rosettes and medallions since 2003. She shares art/craft techniques and ideas on the Internet. 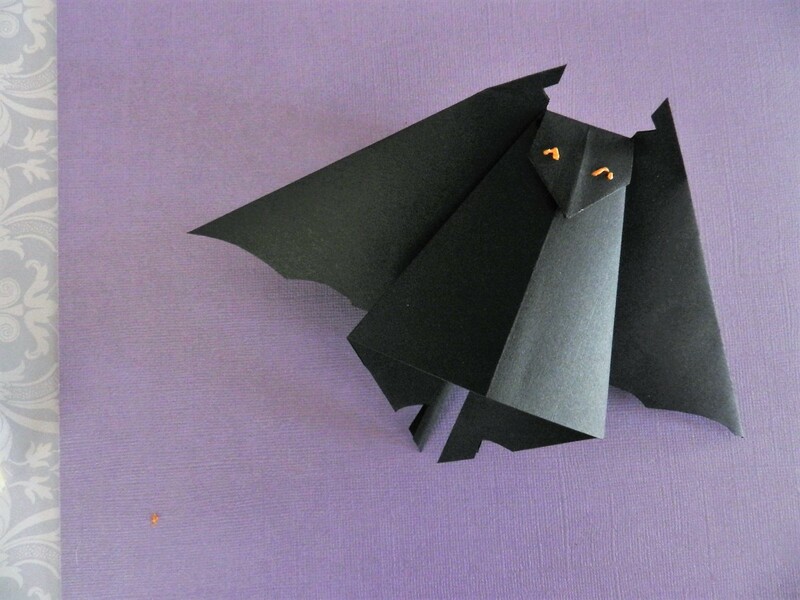 Halloween origami bat crafts is a good time to introduce the friendly and creepy animal to children. Even at other times of the year, the bat is a special animal to many people. There's a lot to find out. Halloween or not, bats are an attraction. 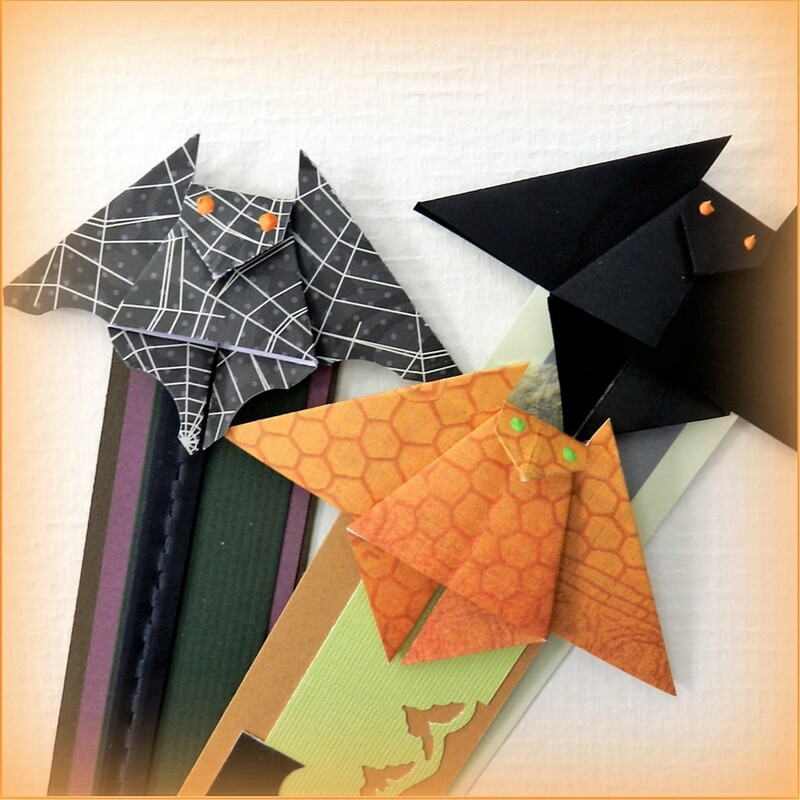 Get your origami pattern for Halloween below and enjoy an easy paper craft. 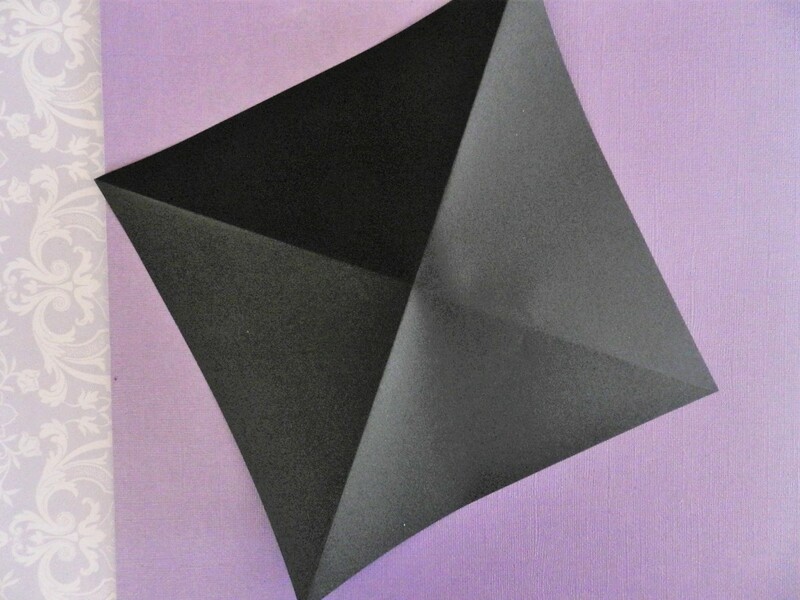 This paper craft is for origami beginners and easy enough for kids. 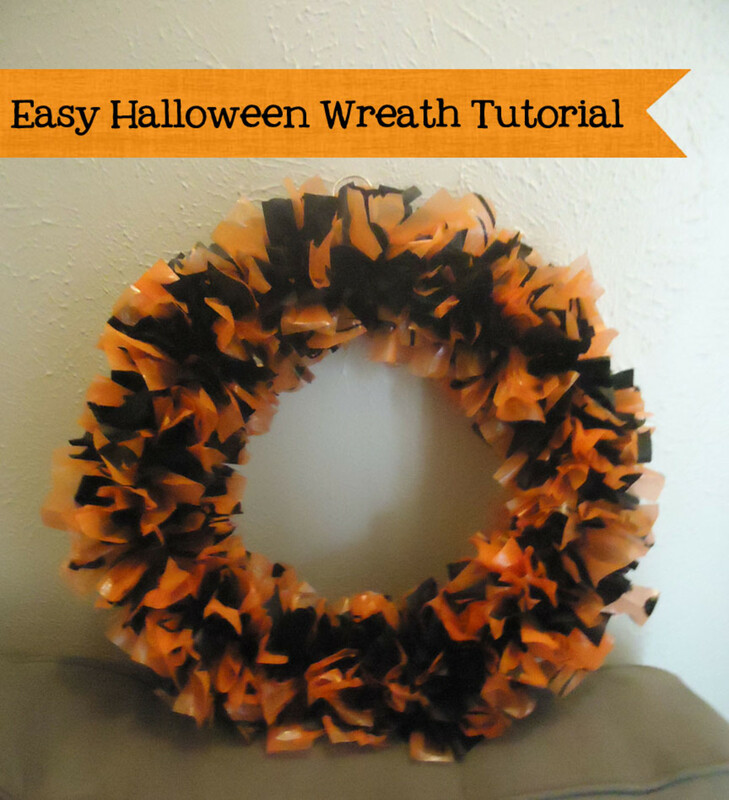 If you are having a Halloween party use the pattern for an activity. 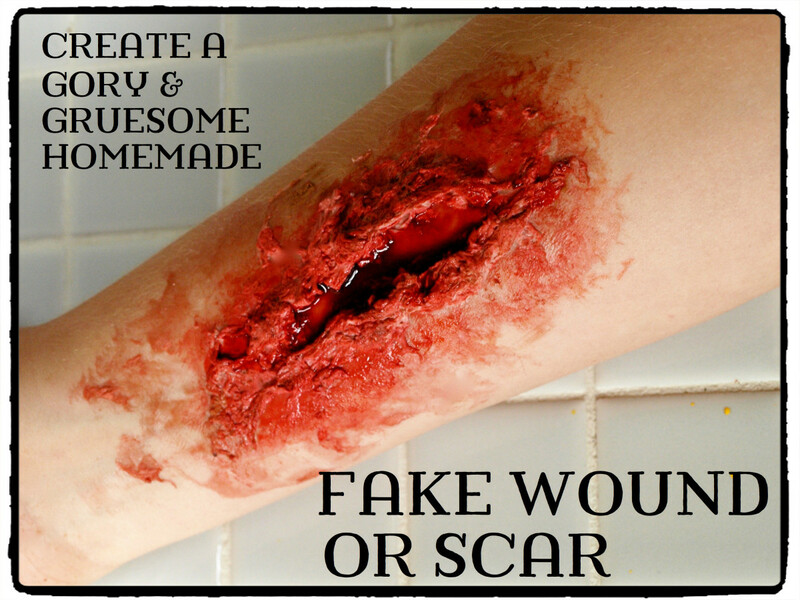 All you will need is brown, gray and black construction paper and puffy paint in a pointed squeeze tube for the eyes. The kids will have something to take home to show Mom and Dad. 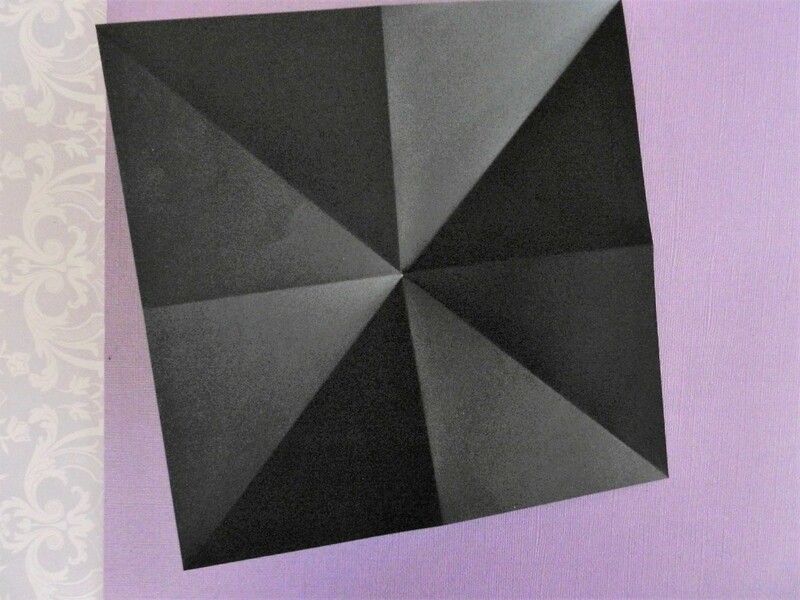 Start with a perfect square in black, brown, or gray paper. 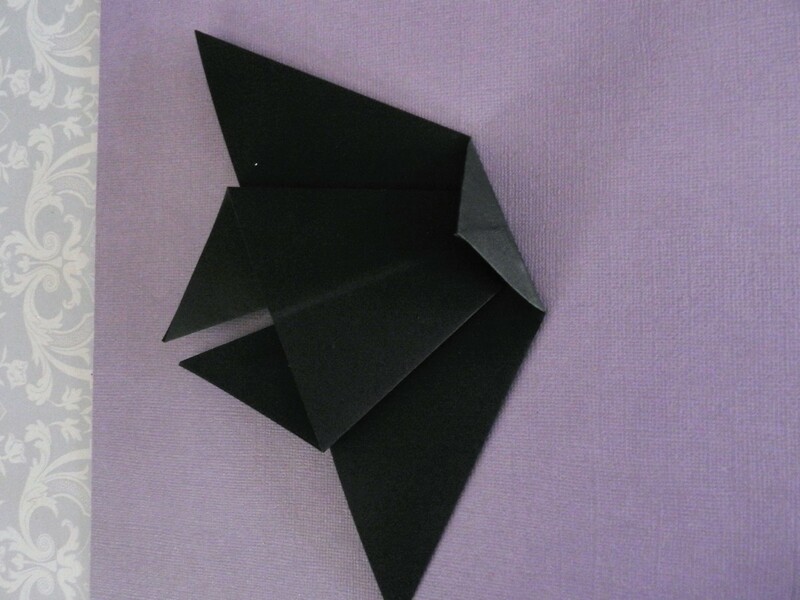 Turn paper over and fold twice side to side. 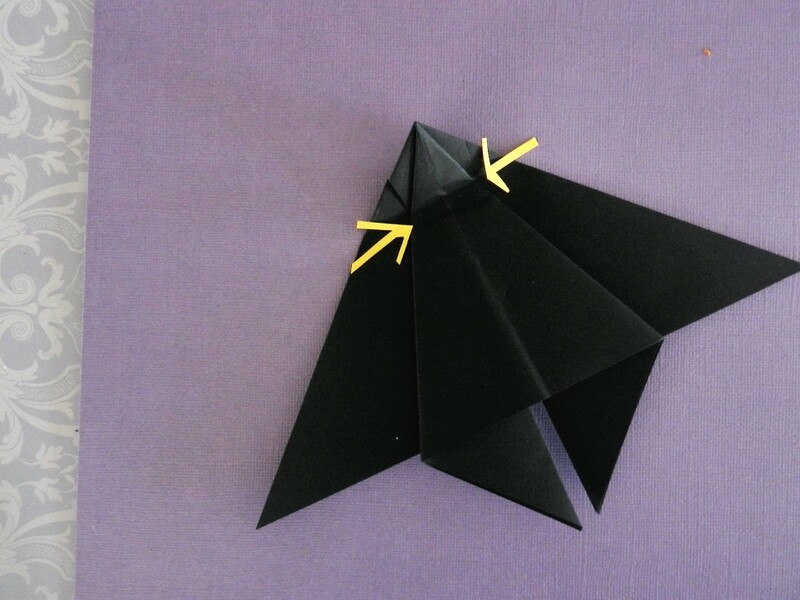 Collapse into a double triangle with two flaps on each side. Bring the top right flap down and under to the center. Do the same to the left side. Your project should look like this. 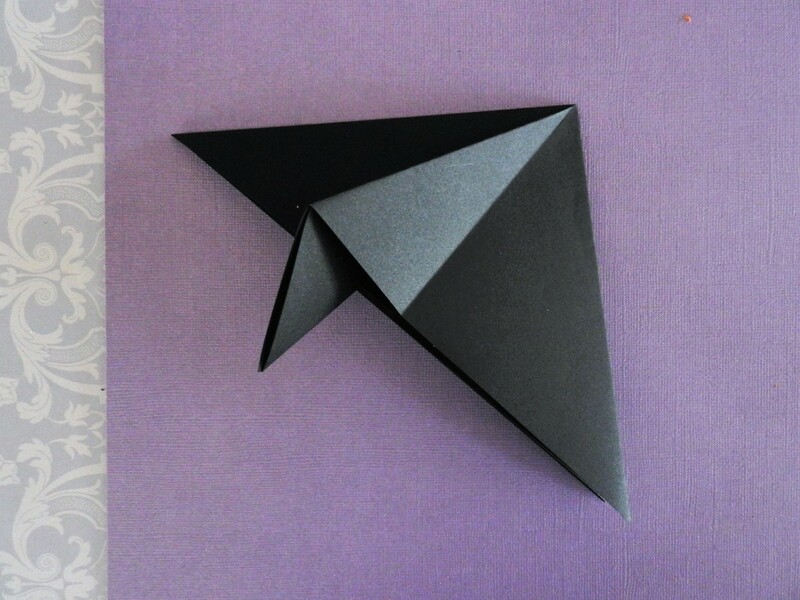 Fold the top down to form a face. With a scissors cut a slit on each side to the point indicated with each arrow. This will form the ears. The ears will stand up and the folded down tip is the face. 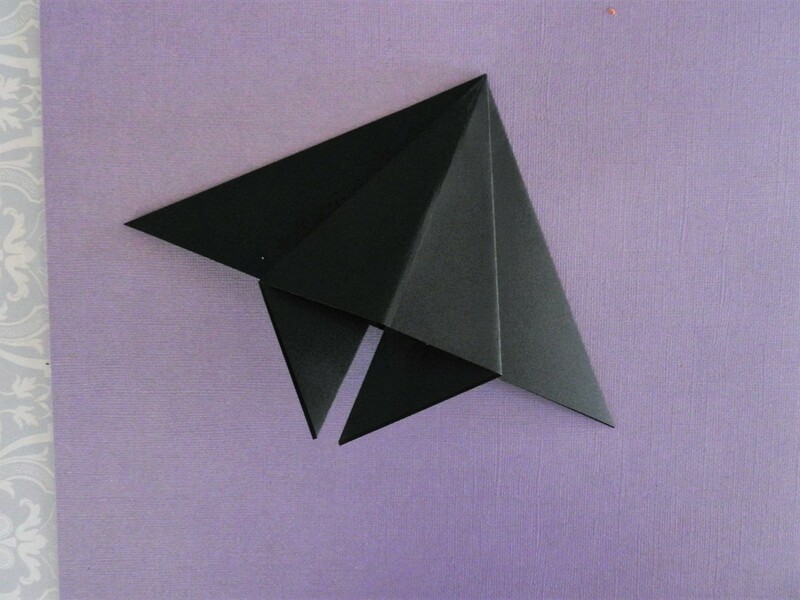 Cut triangles to make ears and feet. Use bright puffy paint with narrow tips to make the eyes. Last cut scallops on the bottom of the wings. 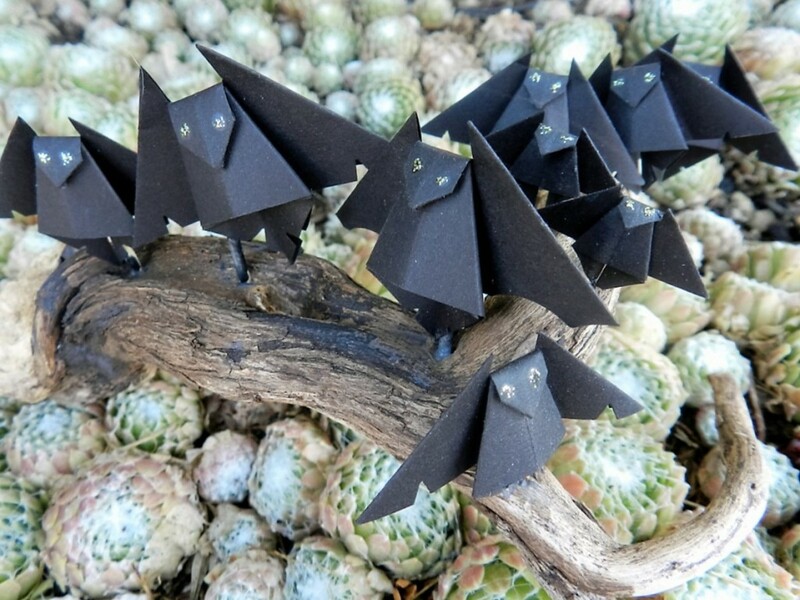 What Should You Do With Origami Bats? 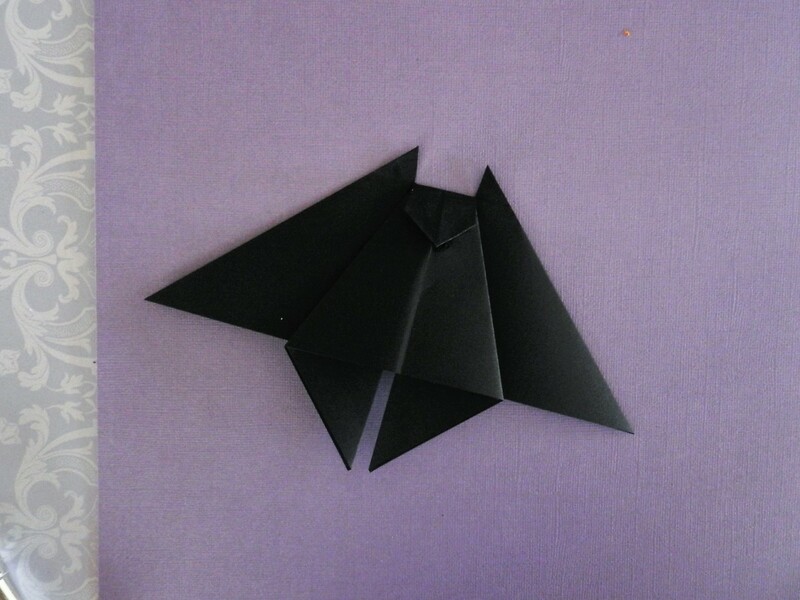 Origami bats are a good go-with for class lessons. 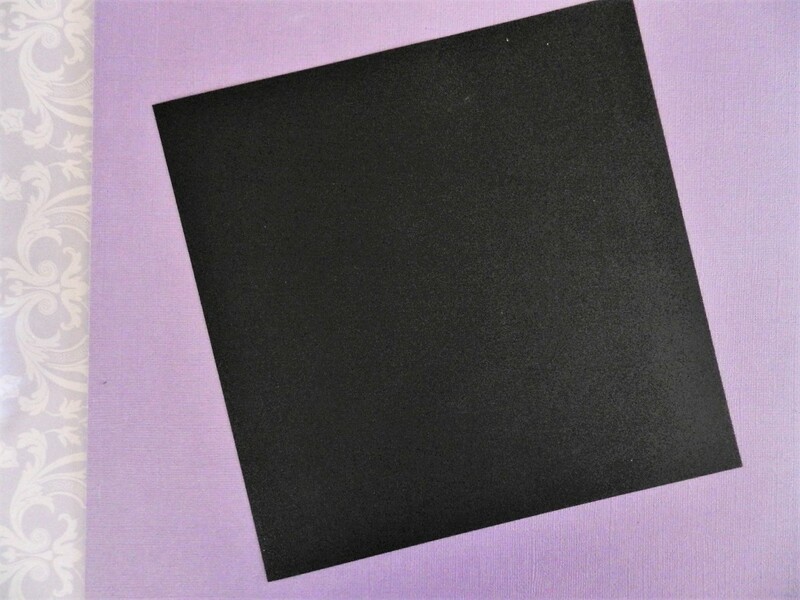 Construction paper squares are all you need. A historic Haeckel poster to display with the kids creations pinned beside will remind them of the facts they learned. If you're not sure how to decorate with your bats, I played around with them and created lots of different, cute situations you can put them in. Kids can learn bats are not scary. Take the City of Austin. The Mexican free-tail bat provides a source of income for many in the city. March through November find a special themed kiosk, river cruise, and Segway rental tour to view the animals emerging at night. The bats eat and control bugs every summer evening and Austin City has a tourist attraction. Carlsbad Caverns National Park in NM has it's own bat cave. The park showcases the evening flight during the summer months. 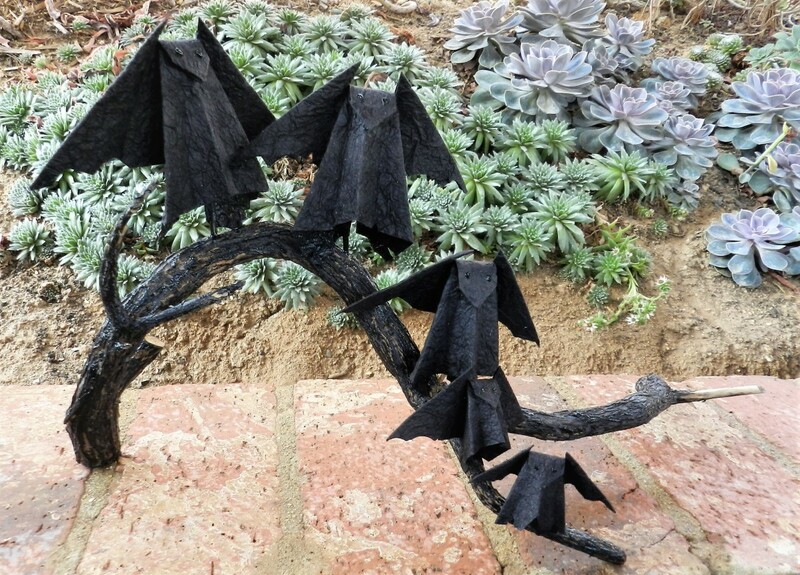 Have you been using origami bats for Halloween? Yes, we love them at our house. No, thank you. I do not care for paper folding. 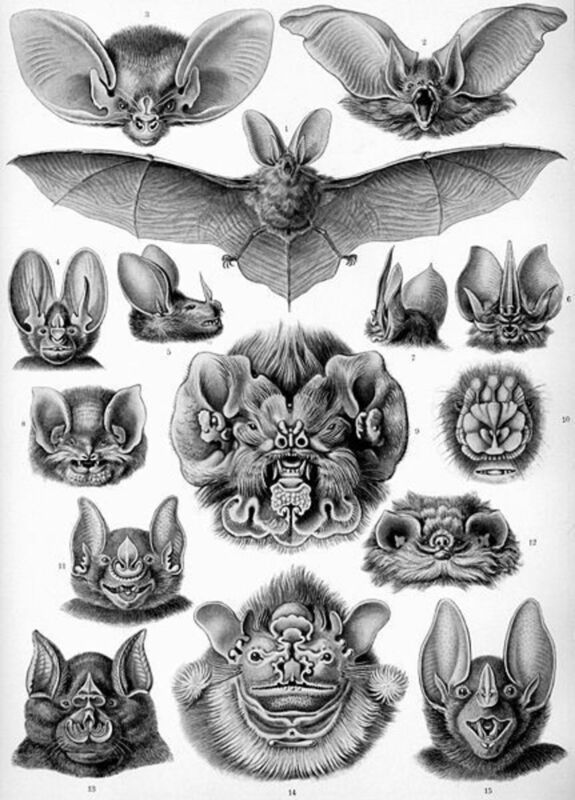 Ernst Haeckel brought bats to homes with this artist's plate in 1899. 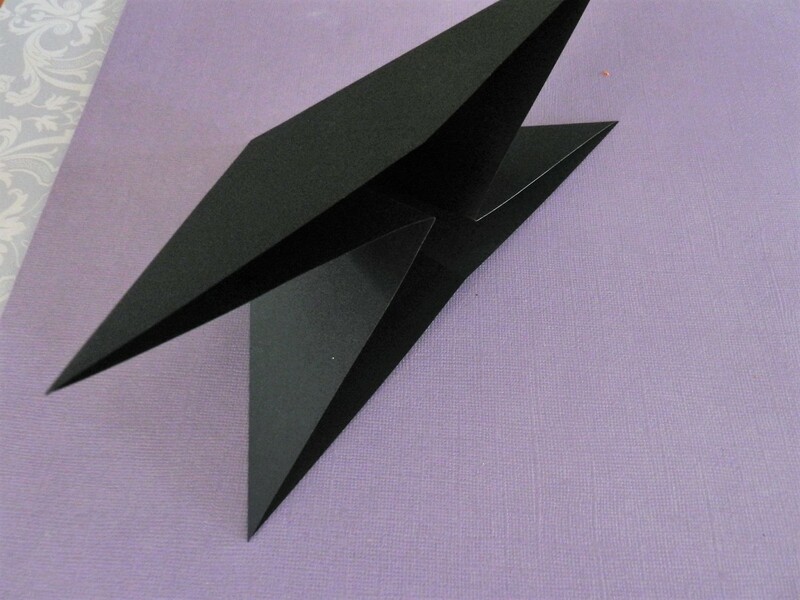 For me this well organized paper craft book has been a source of many hours of crafting fun The sections have activities for card making, origami and children's pastimes. Colorful pictures and every page is crisp and easy to read. 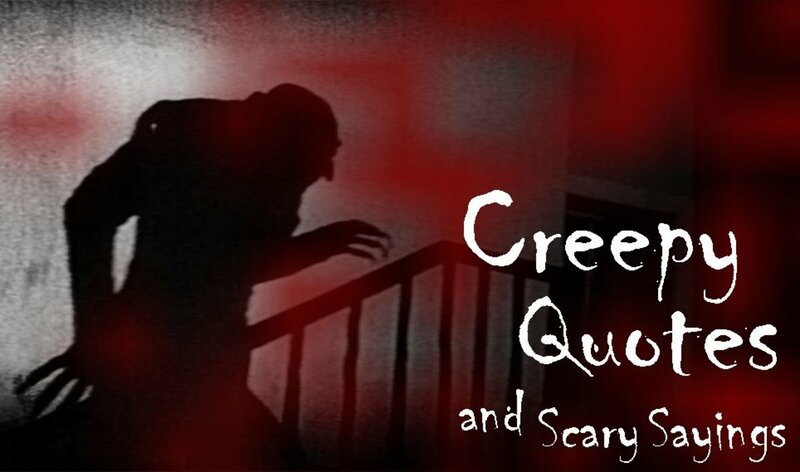 This will be going on my Pinterest Halloween Board for certain! Ran across this page while rambling-would love to use these bats next year! You really are extremely gifted, I love how easy you make this all seem to do. Your ghost lens impressed me too. Keep 'em coming. @Mickie Gee: Thanks so much Mickie! I will return with the same on my lamp repair lens and your lamp shade page. Perfect! I love your bats! They would make a great "Halloween Tree" ornament. 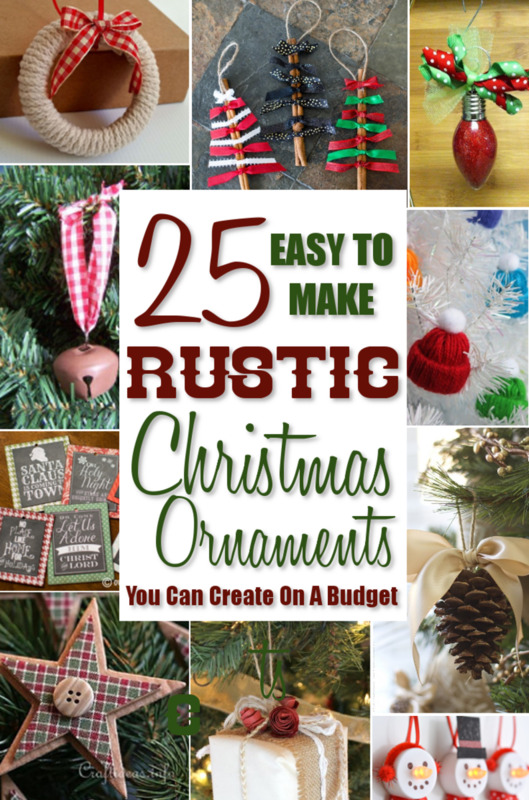 I am linking this lens to my How to make a Gift Money Tree lens. 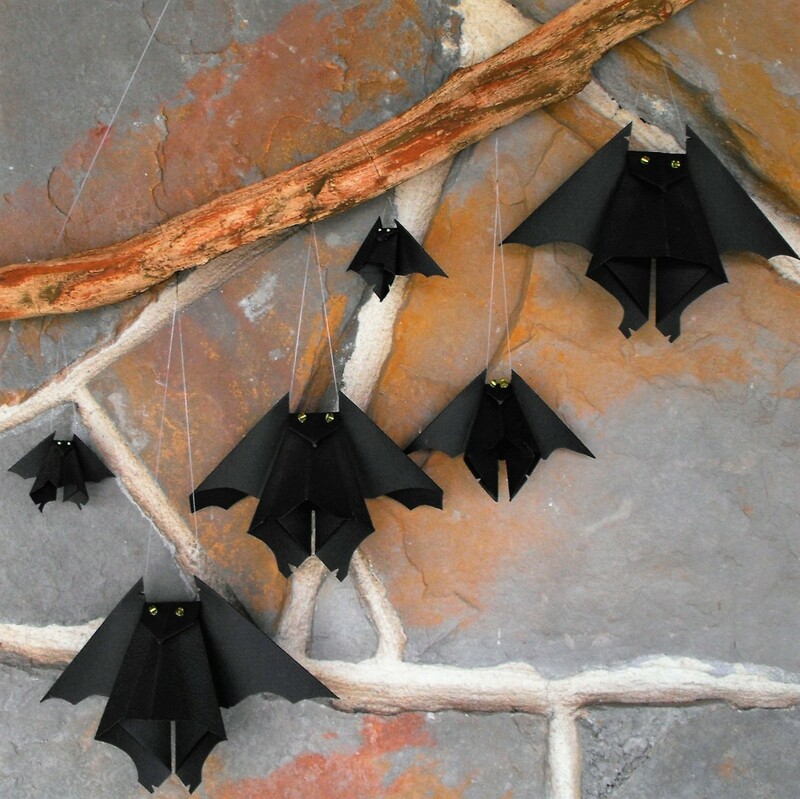 I will suggest using the origami bats for decorations at Halloween! Our clubhouse used to have all the columns filled with bats that would come out at night -- it always made for entertaining parties out on the lawn. We get to see many a bat in our backyard and I welcome them as the mosquitoes are huge after all the torrential rains. 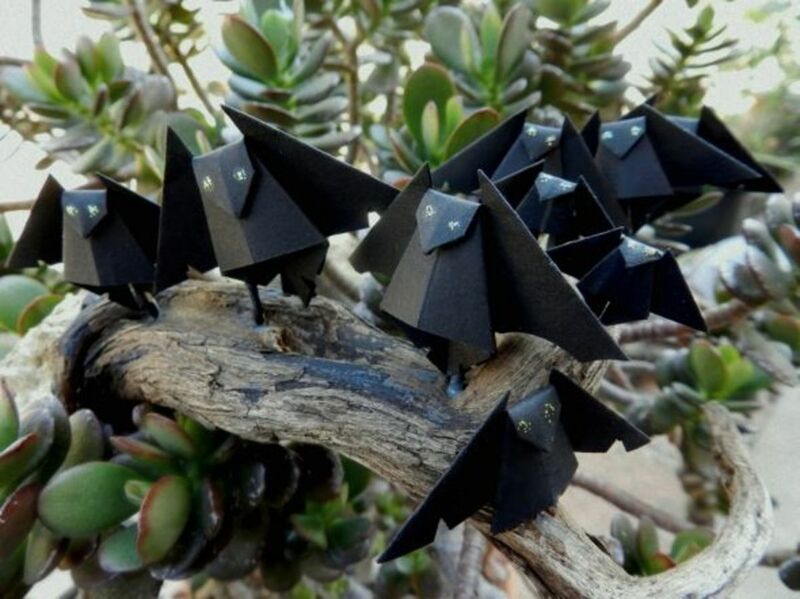 Very cute bats my dear!